The Rebels Turf-Type Tall Fescue products have been scientifically developed to grow an exceptionally dense, lush lawn that is darker, greener and denser than common Kentucky-31. The Rebels high performance, low maintenance Turf-Type Tall Fescue varieties perform well in both sunny and shady areas. Lawns grown from The Rebels products have exceptional heat and drought tolerance, as well as increased durability in heavy traffic areas. Planting the right seed is the most important thing you can do for your lawn - and the quality of a lawn starts with its roots. The Rebels Brand Extended Root seed varieties grow up to 40% more roots† at deeper depths. The Rebels deeper, denser root system improves nutrient uptake, maximizes drought resistance, and enhances a lawn's ability to thrive under stress. Enjoy a thick, beautiful, dark green lawn that stays alive and healthy even in the driest, hottest summer conditions with The Rebels Brand Premium Grass Seed. † Root development estimates based on plant breeding techniques and scientific research results. Results may vary depending on environmental conditions and management practices. Published in Crop Sci. 44:1770-1775 (2004). 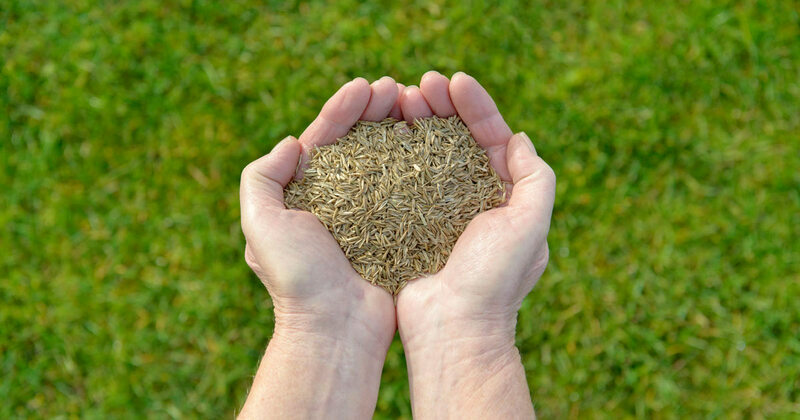 Whether seeding a new lawn or overseeding existing turf, proper timing is very important for high germination rates, thorough establishment, and an overall healthy lawn. 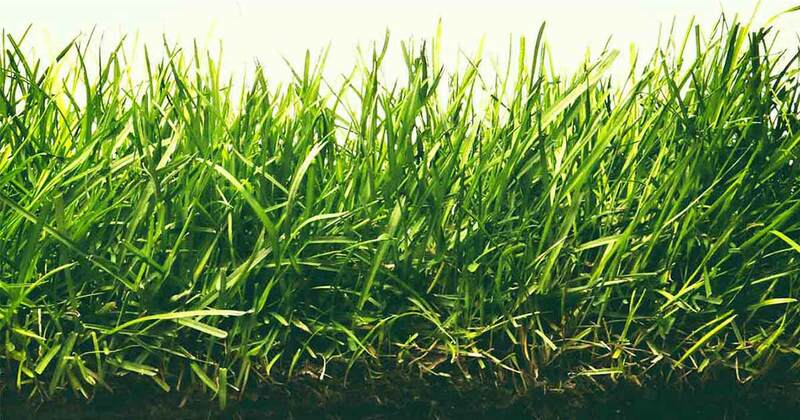 Learn what makes turf-type tall fesuce a leading choice for high-quality, high-performance turf, and how you can have a thick, uniform, and low-maintenance lawn. ©2017 The Rebels. All trademarks are either the property of Central Garden & Pet Company, its subsidiaries, divisions, affiliated and/or related companies or the property of their respective owners.